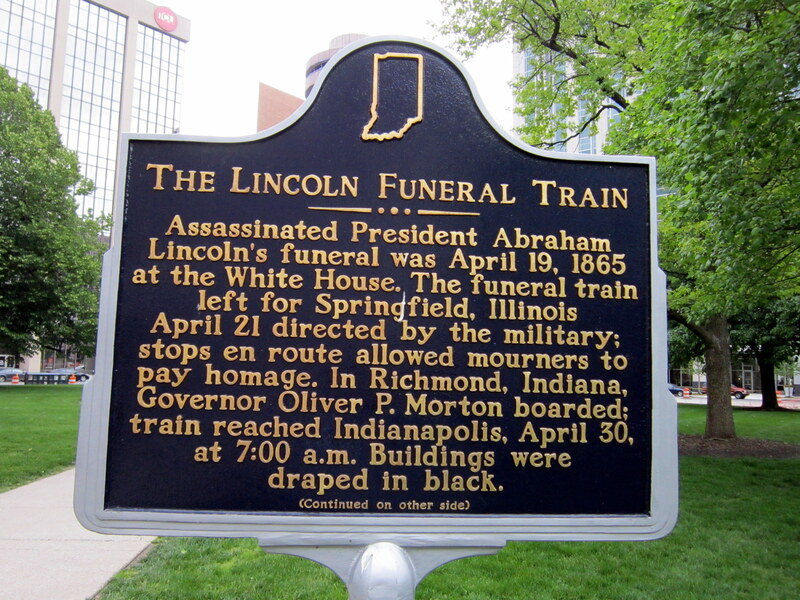 I haven’t seen anything online to confirm it, and https://en.wikipedia.org/wiki/George_Pullman says the first “Palace Car” was finished in 1864, but I once read that Pullman had foolishly constructed his sleeper too wide for many tunnels and railway platforms and the only thing that saved him from bankruptcy was the assassination of Lincoln. 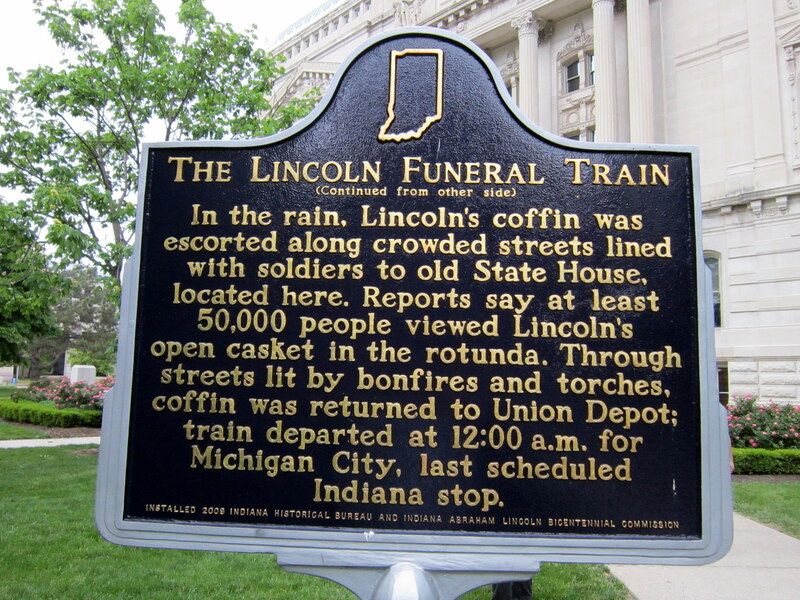 Supposedly in their grief, the American people would accept nothing but the best for President Lincoln’s Funeral train, so the money was spent to enable the Pullman Sleeper to travel the 1654 mile route. Perhaps some conspiracy theorists believe that is why Lincoln was killed.